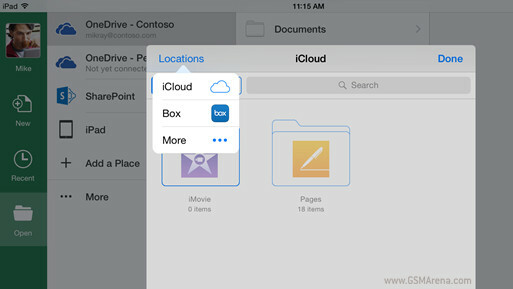 Dropbox has updated its iPhone and iPad app to version 3.7. 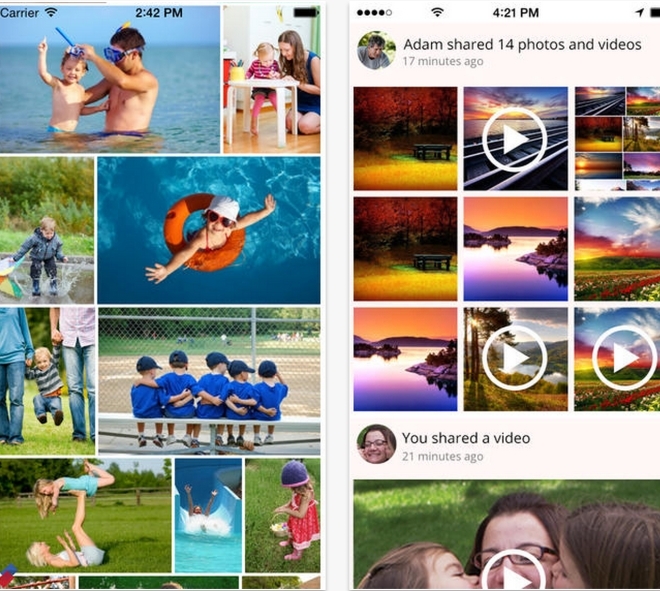 The app’s latest build brings a new action extension for iOS 8 that lets you upload files directly from other apps. 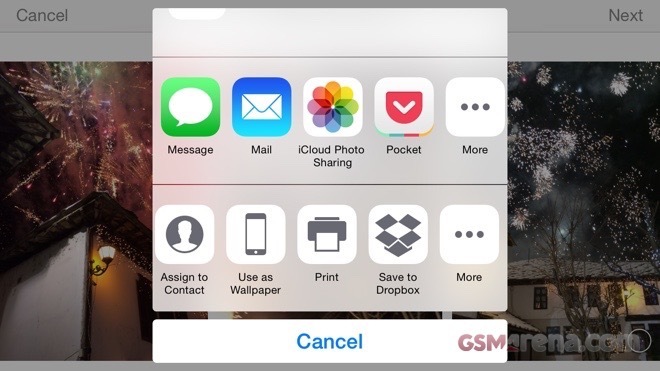 You will now see a new Save to Dropbox option in the sharing menu for certain types of files, thus meaning that you will no longer have to open up the cloud storage app to perform the task. 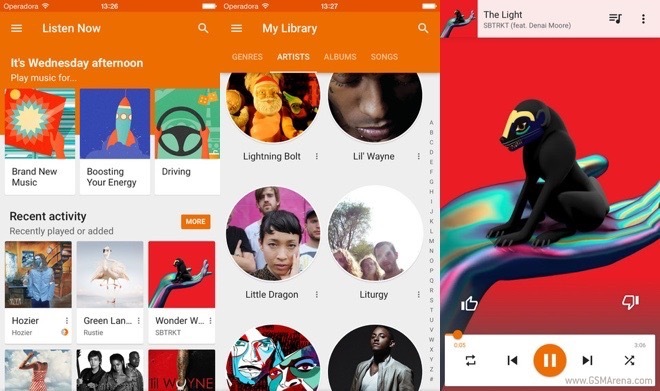 Google Play Music for iOS got treated to a significant update. Version 2.0.3828 of the application is currently available for free in the App Store. 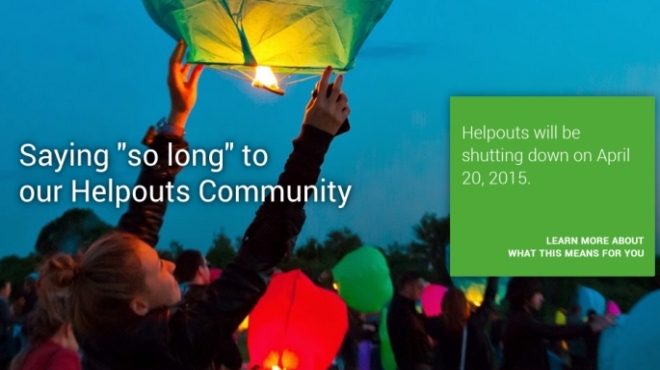 Google has announced that it’s shutting down its real-time expert assistance service Helpouts. 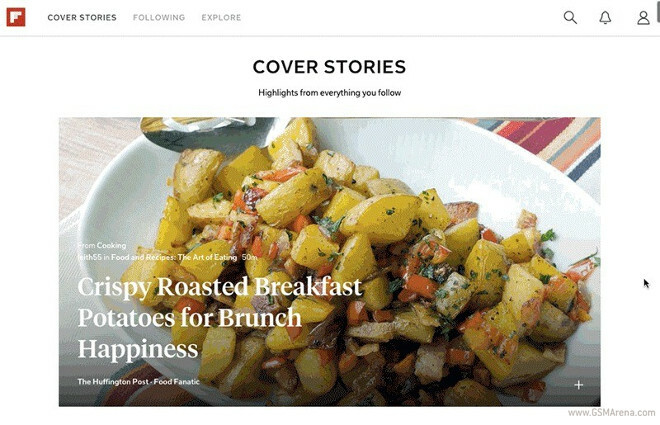 “The Helpouts community includes some engaged and loyal contributors, but unfortunately, it hasn’t grown at the pace we had expected,” the Mountain View, California-based company said in a blog post. 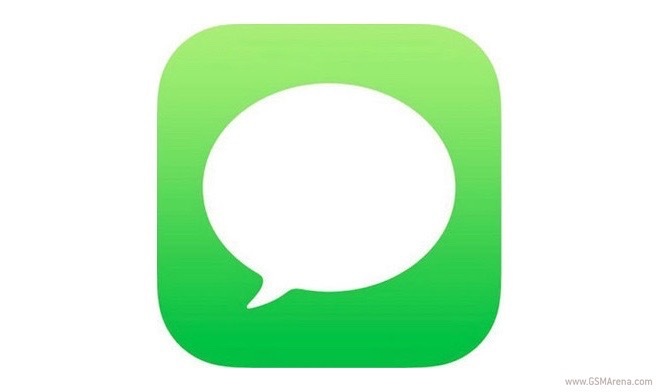 Apple brought two-step authentication to FaceTime and iMessage. The Cupertino giant has been using the feature for iTunes and iCloud accounts since 2013. 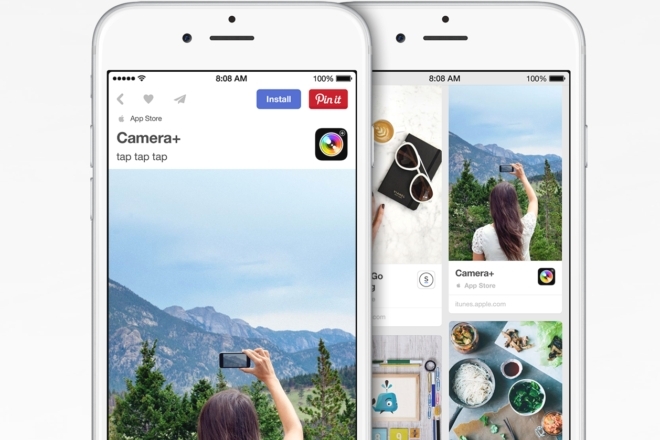 Pinterest has partnered with Apple to launch App Pins, a feature that’ll let you stick iOS apps to Pinterest boards, allowing other users to download and install them on their iPhone or iPad without ever leaving the visual bookmarking service. To mark its sixth birthday, the image hosting/sharing service Imgur has announced that it is making its Pro service free for all. 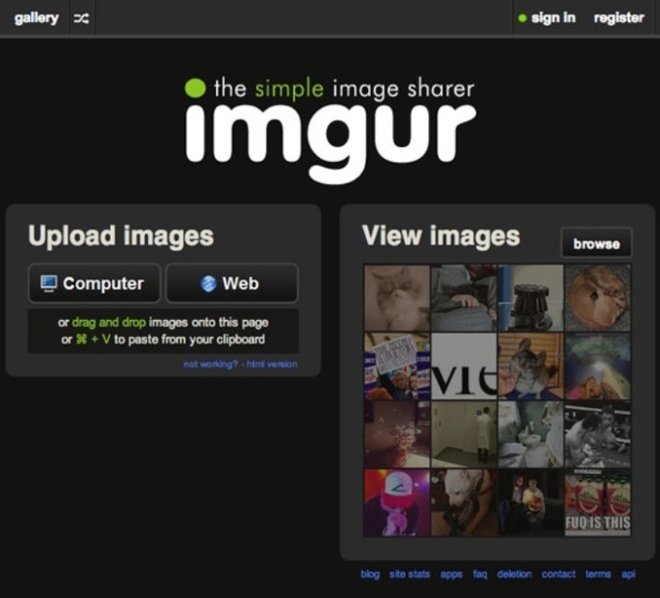 Imgur Pro typically costs $3 per month or $24 per year (if you pay in advance). 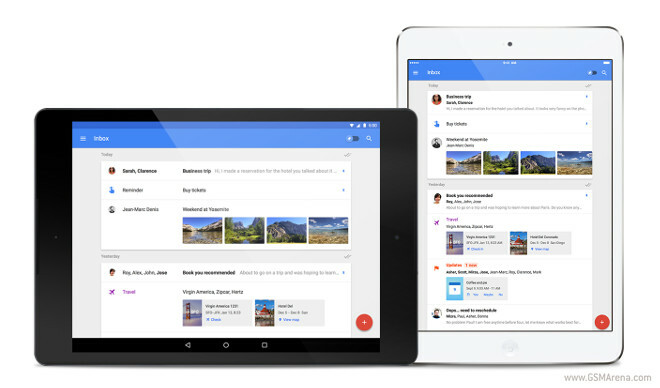 Google has acquired Odysee, a company offering an iOS and Android app that allows you to automatically backup photos and videos from your mobile devices to your personal computers, as well as lets you privately share them with others. The financial details of the deal were not disclosed.